Last week in the summercourse. Today is the last day that I can write about the summer courses for children because tomorrow is the last day of class! This week we have done different activities related to different storybooks. On Monday, we started with the three little pigs. As they all know the story, they organised themselves to explain it to the teacher. Then, they played the three little pigs board game. It was the first time that they played this game and they liked it so much! After this, the teacher explained them The true story of the three little pigs, and they were amazed of that change of perspective! 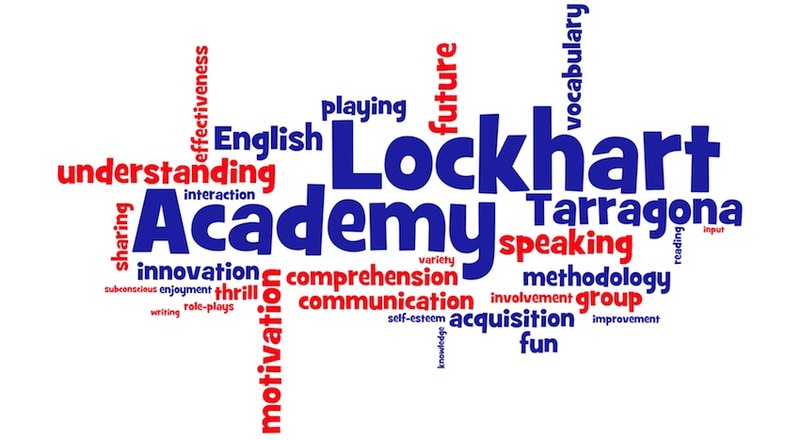 http://blog.lockhartacademy.com/wp-content/uploads/20150714_122900.jpg 2448 3264 María Vendrell http://blog.lockhartacademy.com/wp-content/uploads/New-Academy-Logo-v.2.0.png María Vendrell2015-07-16 14:39:182015-07-16 14:39:18Last week in the summercourse. Here am I, ready to show you more activities that we have done! I would like to show you some images where you can see the summer course students working, learning English and having fun. Here, they were working in pairs. They had 4 images with different food and they had to write a description of the images (of course, it was super secret!). Then, they read the descriptions and the other teams had to guess the name of that food. They liked it, and they learnt some important vocabulary related to descriptions! Hello! Here we are! We are Gemma, Júlia, Mar, Asser, Arnau and Pol. We want to tell you some of the activities we did (apart from the ones that we explained on Tuesday). Hello! We are Júlia, Arnau, Asser, Gemma and Maria, the teacher. Yesterday, we started the summercourse and we want to show you some different activities that we have done. First of all, we started talking about ourselves and then talking about robots and technology. We created a robot with toilet paper rolls. We built them and we painted all the structure. It was really funny! After the robots activity we saw an american’s got talent video and we commented each talented person. They were amazing! Of course, we decided to do our own talent show and that’s what we did this morning after having prepared it beforehand at home. Gemma sang a song, Júlia danced, Asser whistled and Arnau played with the spinning top. Now, we’ve just seen an ukraine’s got talent video. There was a woman creating different landscapes with sand! And that’s what we are doing now, we are creating a landscape with many material from the academy. Of course, all the communication is in English!